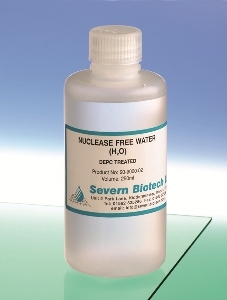 Purified water (to 18 mega Ohms resistivity) for use in sensitive experimental procedures often requires verification as being pyrogen free. 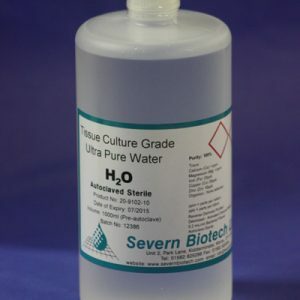 This is done using the LAL test or Limulus (Horseshoe crab) amoebocyte lysate assay. The LAL test is extremely sensitive to endotoxins which result from bacterial lysis. 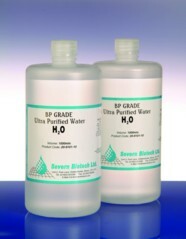 BP Grade Sterile Water has had endotoxins removed by electrostatic filtration at the final purification stage prior to autoclaving. 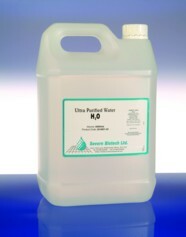 This LAL tested water conforms to the accepted standard having less than <0.25EU/ml and is therefore pyrogen free. CFU>0 WFi compatible.